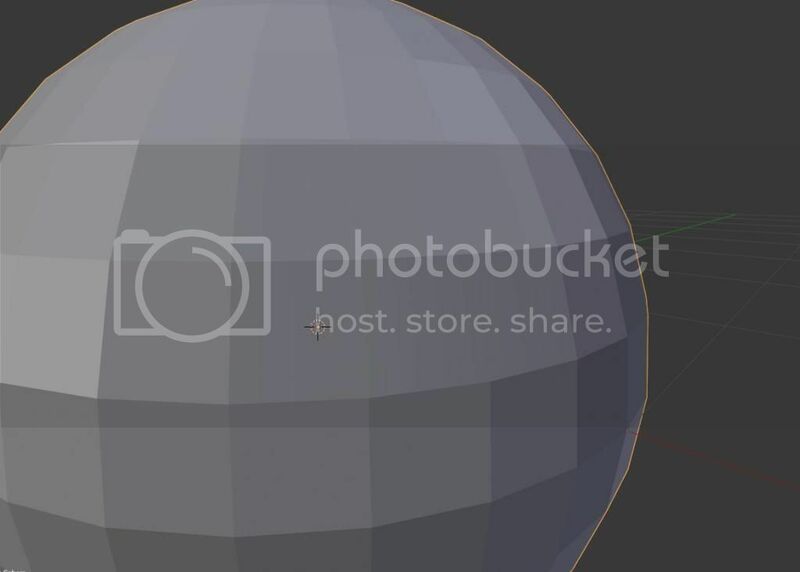 Can blender make an edge soft or hard? I know I can mark sharp edge and then use edge split modifier, but I was looking for something that's more suited towards game model design. Another solution I found is to make a face smooth, but that makes all of it's edges soft. But I was looking for a way to smooth an edge even if it's shared between faces. Is it possible? Thanks! Can't wait to get it on the next binary update. Can you upload the binary so I can make a short video to post at blendeartist? i hesistate to update my build, as it got several modifications applied, and some add features which don't fully work or even crash blender instantly. Need to check if i can strip off the unrelated stuff (something like git's stash for svn). Would 64bit ms vc build be ok? CoDEmanX wrote: i hesistate to update my build, as it got several modifications applied, and some add features which don't fully work or even crash blender instantly. Need to check if i can strip off the unrelated stuff (something like git's stash for svn). doh! I miss read you last post. Yes, 64bit ms vc build if just fine. Ok, now I am questioning the obvious. How do I smooth an edge? you smooth faces (shade smooth), and make hard edges by marking them as "sharp". Note that you need VBO on to see mont's hard/soft edges stuff. CoDEmanX wrote: you smooth faces (shade smooth), and make hard edges by marking them as "sharp". Note that you need VBO on to see mont's hard/soft edges stuff. I forgot to say: you need to enable loop-normals in Properties sidebar (N), Item panel. Default value is fine. If you want hard edges for angles lower than 180° automatically, even if edges aren't marked sharp, decrease the value. In editmode, N-panel > Mesh Display has an option to show loop normals (requires loop normals in Item panel to be enabled). CoDEmanX wrote: I forgot to say: you need to enable loop-normals in Properties sidebar (N), Item panel. Default value is fine. If you want hard edges for angles lower than 180° automatically, even if edges aren't marked sharp, decrease the value. One thing I don't understand is, what's an edge angle? How do you calculate it? So it's not an edge angle, but angle between two faces. Two adjacent flat quads would enclose an angle of 180° i guess. If two faces form a peak, it's less (pretty steep e.g. 20°) - using the minimum angle (thus, max. angle between faces is 180°).